LONDON — English Premier League scores, results and fixtures on Saturday, March 3, as the race for Top 4 places and the battle for survival continue to be the main focus. With Manchester City look well set to run away with the league title this year, the race for places in the Champions League next term takes center stage. 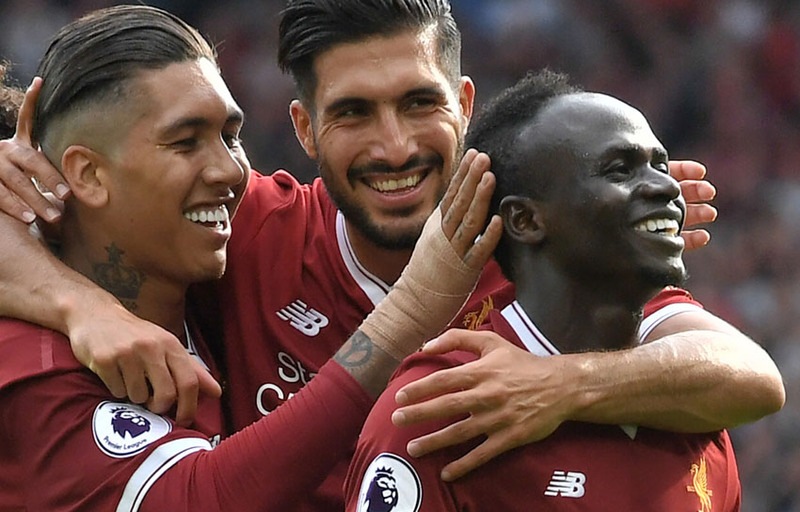 Liverpool moved into second place with a 2-0 victory over Newcastle United with Mohamed Salah and Sadio Mane scoring on the other side of 45 minutes to seal the victory at Anfield. Tottenham also registered a 2-0 victory over Huddersfield Town, which continues to slide in the wrong direction of the table. A brace from Son Heung-Min guided Spurs to all three points and strengthened their quest to finish in the Top 4 this season. Meanwhile, Ki Sung-Yueng, Mike van der Hoorn, Andy King and a Jordan Ayew penalty helped Swansea City moved out of the bottom three with a 4-1 victory over West Ham United at Liberty Stadium. The three points see the Swans jumping all the way to 13th place, but are far away from being safe. In other English Premier League scores on Saturday, Watford nipped West Bromwich Albion 1-0 on a Troy Deeney goal in the 77th minute, Burnley edged Everton 2-1, while Leicester City grabbed a late point against Bournemouth after Riyad Mahrez scored in the 90th minute for the Foxes. Southampton and Stoke City ended 0-0. The English Premier League continues on Sunday with two more games, including the battle between leaders Manchester City and defending champion Chelsea at Etihad Stadium. Manchester United will travel to Crystal Palace on Monday.